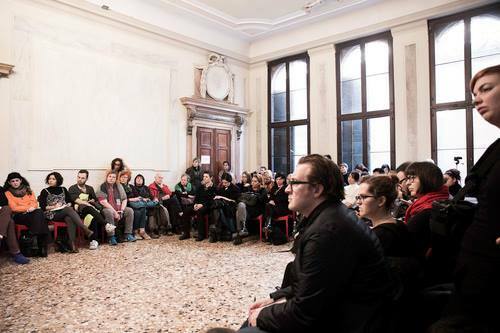 As part of the EDUCATIONAL LEARNING PROGRAM of the VENICE INTERNATIONAL PERFORMANCE ART WEEK we offer the following activites. Please subscribe to our mailing list to be updated about upcoming programs and open call opportunities. Since 2013, the ongoing series of practical immersive Summer Class workshops with residential character takes place in early summer on our campus C32, the space-project by Live Arts Cultures at Forte Marghera in Mestre-Venice. The Summer Classes present an enriching opportunity for international practicioners of all stages of experience to fully immerse themselves for ten days into the practice of performance art with experienced workshop facilitators and through in-depth methodologies. 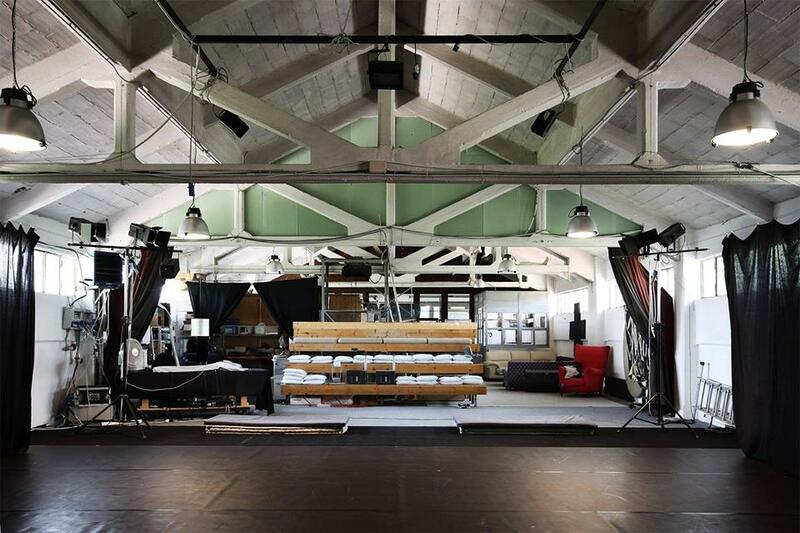 APPLICATIONS ARE NOW ACCEPTED ON A ROLLING BASE UNTIL APRIL 30, 2019 for DIS-SENSUS - 10-days Immersive Joint Intensive Summer Class by VestAndPage and Andrigo&Aliprandi, June 5-14, 2019. 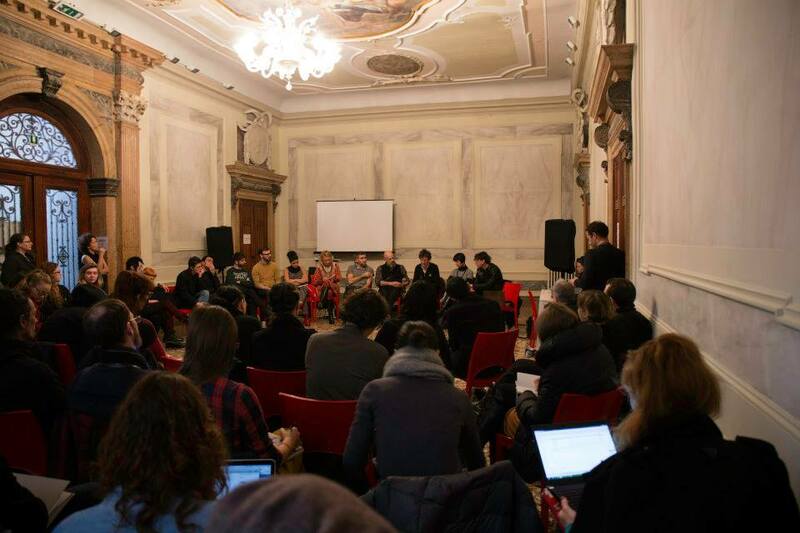 Since 2012, we organize public roundtables, talks and presentations with international performance art practicioners, artists, scholars, curators and organizers. Theoretical reflections during the ART WEEK 2014 and 2016 in collaboration with PAS | Performance Art Studies. 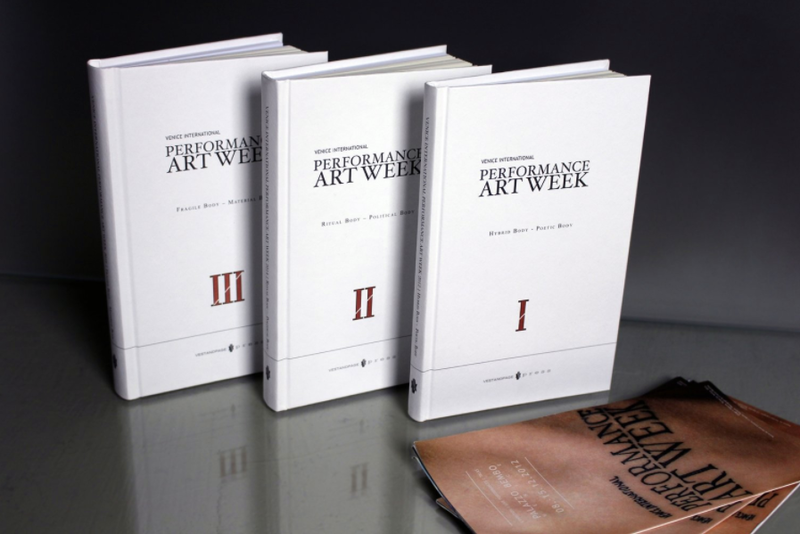 The VENICE INTERNATIONAL PERFORMANCE ART WEEK and VestAndPage press publish limited edition post-event catalogues documenting the performances and exhibtions of the live art exhibition projects, alongside extensive essays on performance art research by international scholars. Access to a growing pool of freely available performance art related research material, provided by the ART WEEK artists and collaborators. 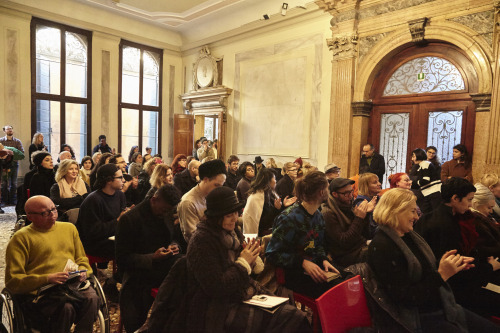 The open access library of Live art related publications was presented by LADA – Live Art Development Agency at the ART WEEK in Venice in occasion of the editions 2014 and 2016. The Live Art Development Agency Study Room is a free and open-access research facility used by artists, students, curators, academics and other arts professionals. It is situation at LADA in Bethnal Green, London, and can be used to view artist's work, read publications, undertake research projects, find out general information about Live Art, opportunities and networks. The LADA Study Room houses one of the largest publicly accessible libraries of Live Art related videos, DVDs and publications in the world and for many people the resources is one of the only opportunities to view documentation of performances that they were unable to experience 'live'.